Add flair to your home with beautiful windows that add value to your property. GlassNow offers a comprehensive variety of quality sliding, double hung, louvre and hopper windows. 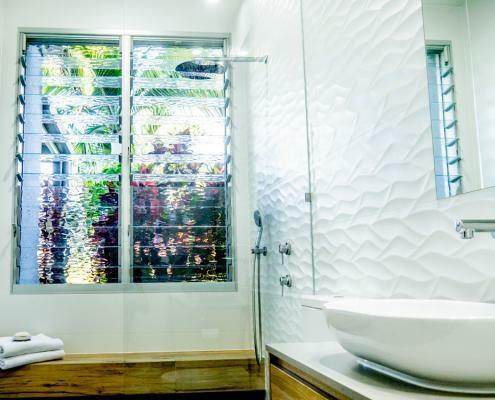 Talk to our experienced glaziers about customising a design to suit your décor. At GlassNow we pride ourselves on our first-rate customer service. 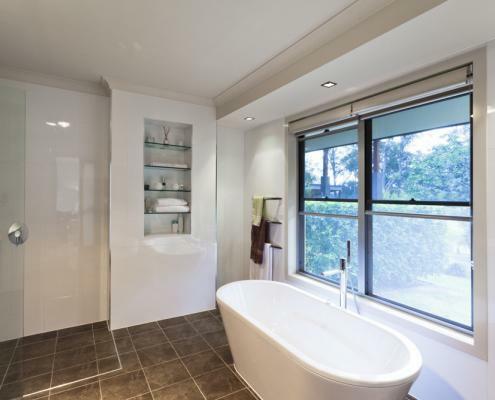 An Australian-owned and operated business servicing the Gold Coast, Brisbane and Sunshine Coast, we listen to our customers to ensure we install the right product for their requirements. 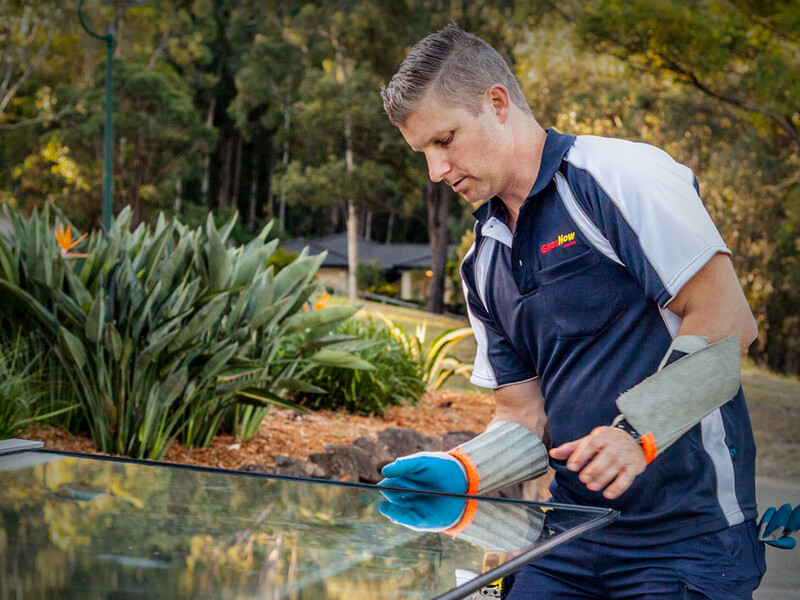 Top quality workmanship and a guarantee to comply with Australian Standards AS1288 mean you’re talking to the experts when you contact GlassNow. 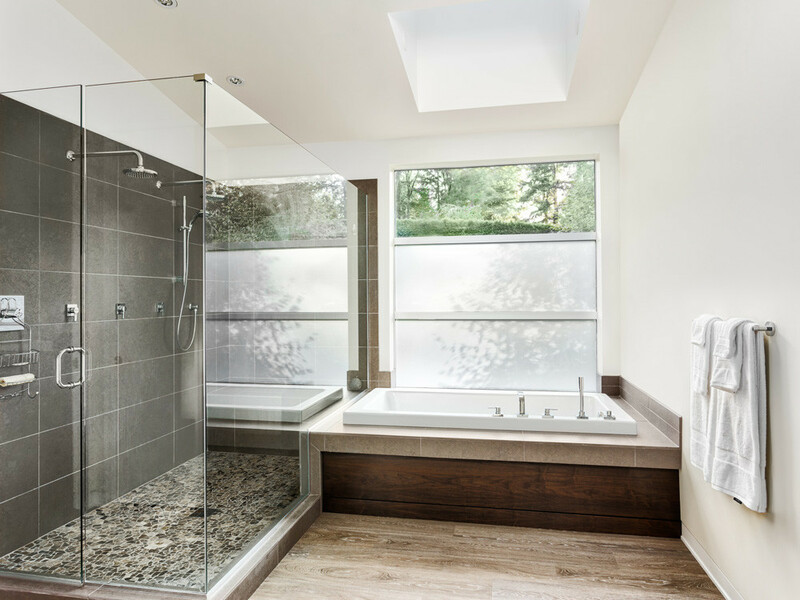 Take your pick from our large range of glass window options for replacement and expert installation. 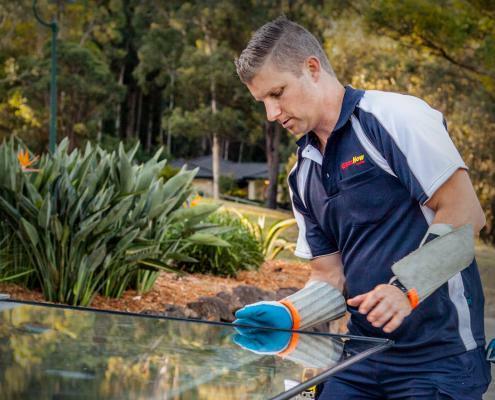 Have your glass windows renovated by the team from GlassNow. 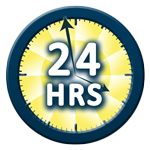 Call us now to discuss your needs! 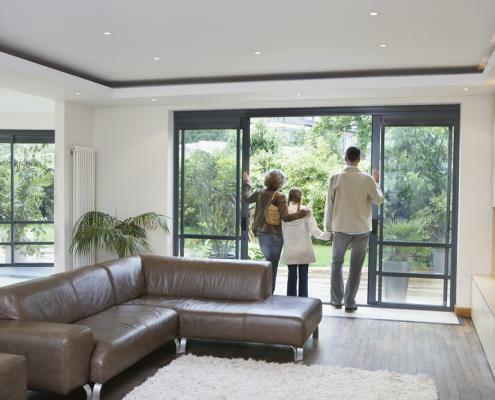 GlassNow offers contemporary, aluminium-framed sliding windows that are easier to open and close, requiring only one hand to push or pull the window. GlassNow has window products that are not only good to look at, they’re functional and durable as well. 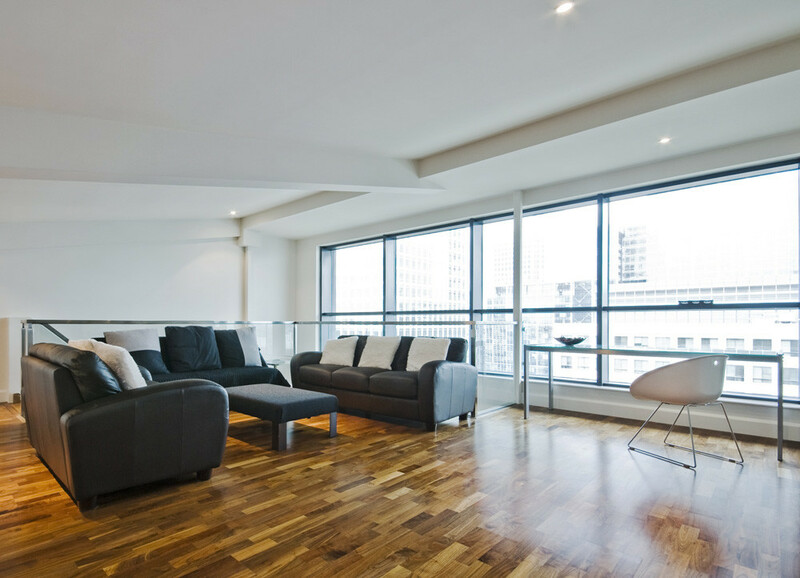 Care is taken with weatherproofing all sliding glass windows, so they incorporate fully sealed corner joints within the frame, as well as continuous sashes and a variety of sill options. All sills are equipped with a cavity inlay to facilitate improved drainage and inhibit dust accumulation. Security is paramount at GlassNow, therefore all sliding glass windows have interlocking mullions, centrally located handles and provisions for fly and insect barrier screens, including Crimsafe. The classic appeal of a double hung window never goes out of style. The distinctive vertical sliding action of double hung windows provides extra ventilation, making them a more energy-efficient option for your home or business. GlassNow has a range of double-hung windows with strong interlocking rails for improved security and structural performance. With perimeter sash seals and fully sealed frame joints these windows remain weatherproof, even in strong conditions. Louvre windows are ideal for our local climate. 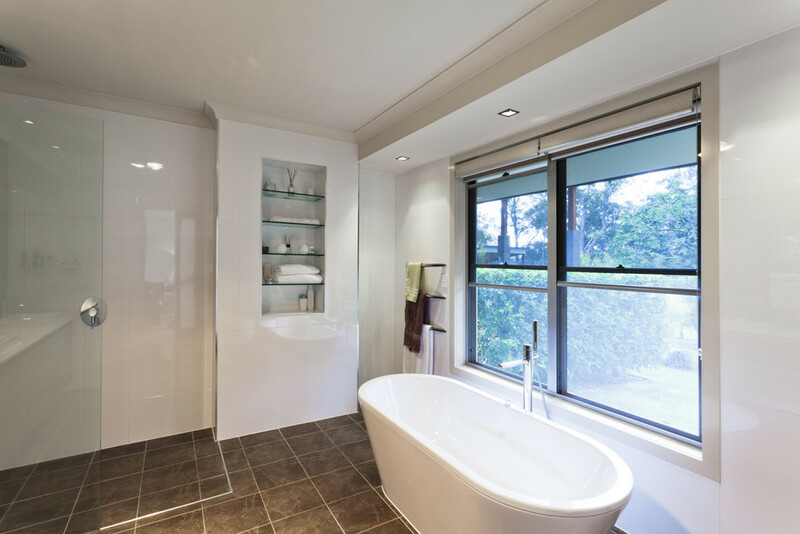 Allowing optimum airflow throughout your premises, GlassNow louvres are a stylish choice for many Australian homes. Louvres help create appealing, light-filled spaces with various sized blades, which can be adjusted to just the right amount of air and light. Choose from either floor to ceiling louvres or if your sink is against a wall, you can use louvres as a stylish alternative to a kitchen splashback. Closed, louvres seal tightly to prevent wind and rain from entering your home or business. 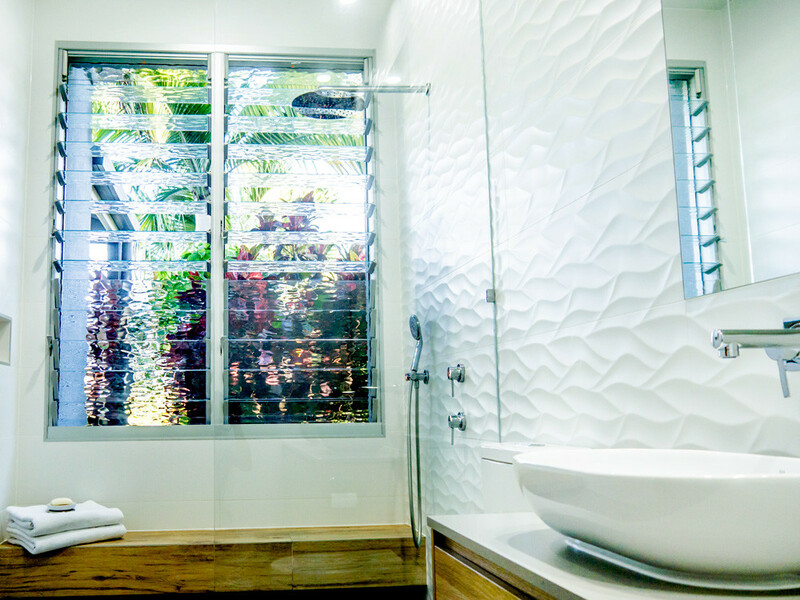 All GlassNow louvres are rigorously tested to Australian Standards and come with acoustic and bushfire ratings, along with various blade widths. 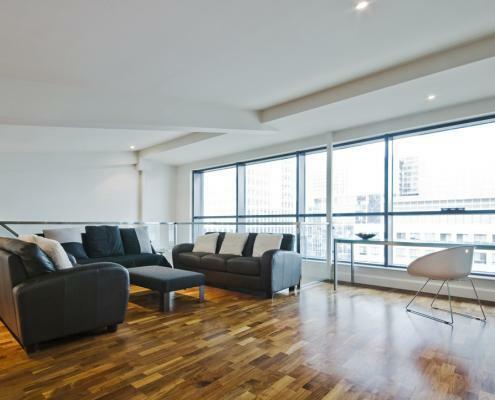 To avoid the expense of replacing all your windows with frosted glass, you can simply opt to use frosted window films. 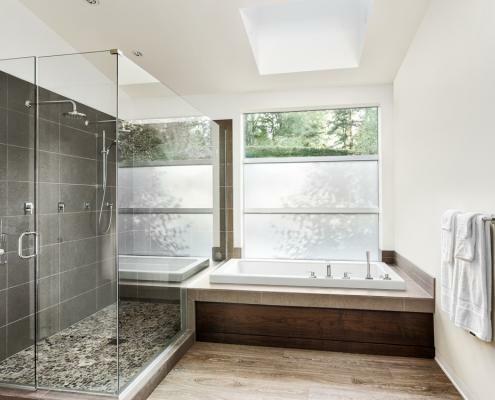 Producing a ‘snowy’ effect without replacing the glass, GlassNow frosted window films add increased privacy by coating one side of the glass panes. This frosted layer is enough to render that characteristic translucent effect. For windows that are stable, durable enough to withstand rot and rust, and don’t need painting, opt for GlassNow aluminium windows. 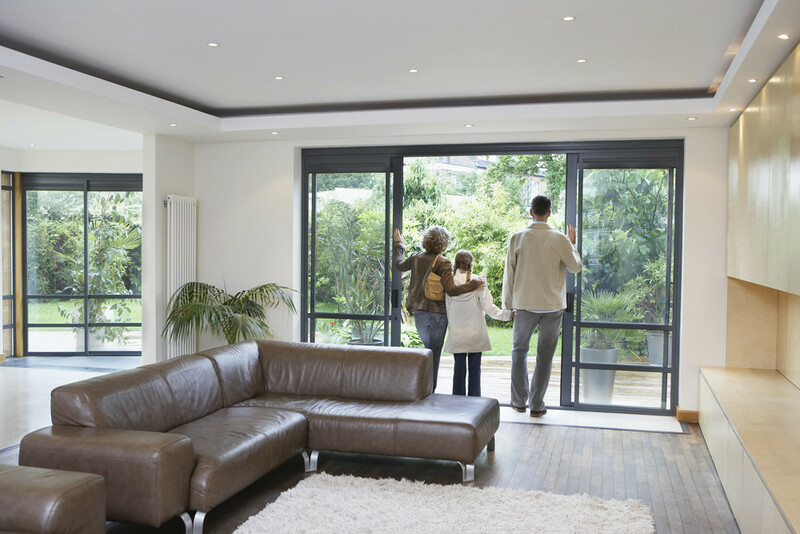 Aluminium windows come in a variety of colours to suit your home or office, whether you’re located on the Gold Coast, Sunshine Coast or in Brisbane. They are also very low-maintenance and require only wiping with a damp cloth to clean. GlassNow hopper windows are suitable for basements, garages, architectural voids, light wells and studios. The entire pane opens inward, allowing maximum ventilation. Tilt turn and hopper windows integrate cutting edge window design with simple, classic style. Hopper windows combine state-of-the-art engineering and quality construction to create an easy-to-use, durable and versatile window product. 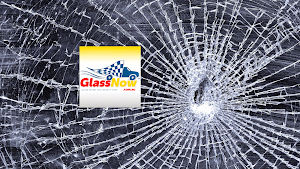 If you have an accidental breakage occur at your home or business, call the experts at GlassNow to ensure your replacement windows are supplied and installed efficiently and professionally.